A few more Shadowhunters characters hit our screens in episode two so we thought it's only polite to introduce you. We met some of these guys for a few minutes in episode one, and the others are brand new! Check them out below. Hodge Starkweather is the resident weapons trainer in the New York Institute. A former member of the Circle, Hodge has since been forbidden to leave the confines of the Institute building. An agonizingly painful burning sensation on his neck also restricts him from discussing details of the time he spent at Valentine's side. 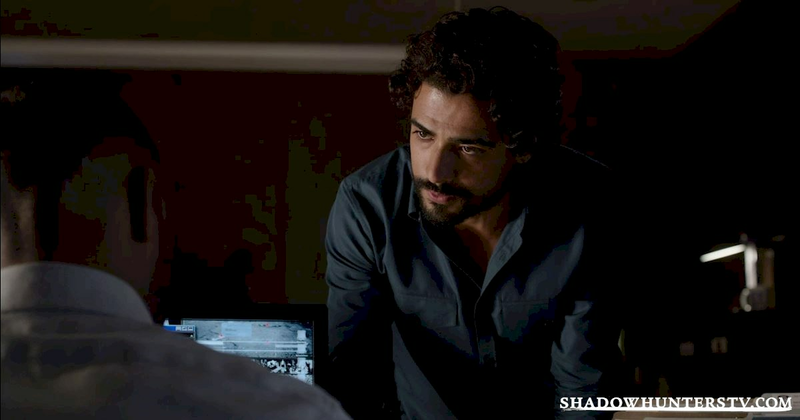 Alaric works alongside Luke Garroway in the NYPD. 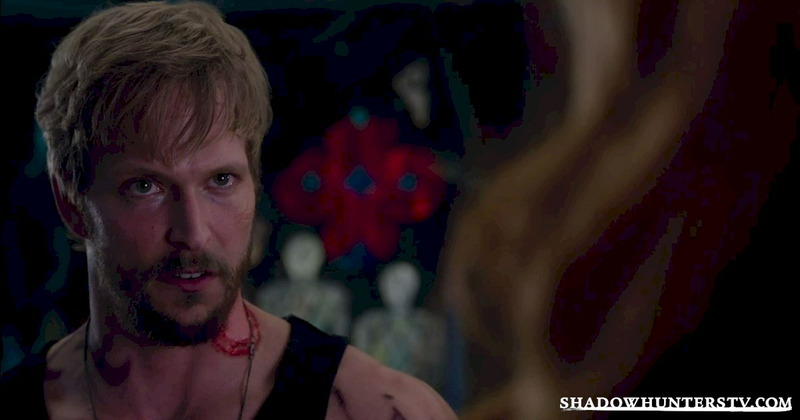 Luke trusts Alaric to help him locate Clary once he finds out that she's gone missing. The two men also have cryptic conversations involving being on the right side of the law. Alaric comes across as a kind and caring friend to Luke, but is there more to him than meets the eye? Captain Vargas runs Luke and Alaric's department at the police precinct. 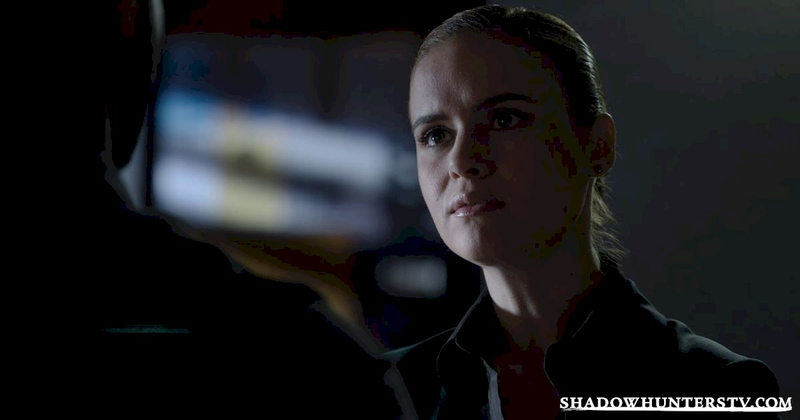 In episode one we see that she cares deeply about Jocelyn and Clary Fray, and hopes Luke is looking after them both. It is clear, when two of Luke's witnesses turn up murdered within days of each other, that Vargas' suspicions have been aroused, however. 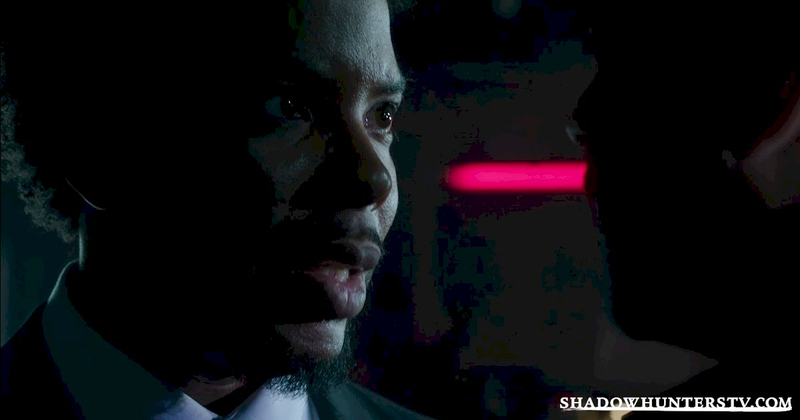 Brother Jeremiah and his fellow Silent Brothers are Shadowhunters with superior powers. Their bodies are covered in powerful runes, and their mouth and eyes are mutilated. The Silent Brothers speak using their thoughts, and can do incredible tasks like retrieving memories. 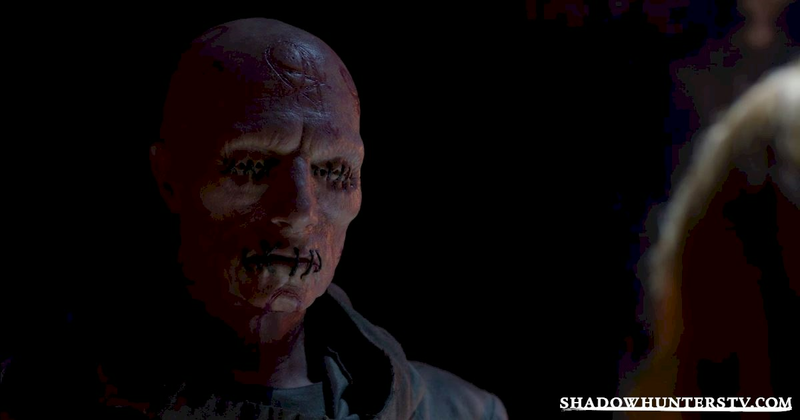 Pangborn is one of Valentine Morgenstern's most loyal Circle members. We are first introduced to him in Pandemonium, before seeing him battle Dot and Jocelyn in the Fray's antique shop, and adjoining apartment. When Dot manages to free herself from the cage in Valentine's lair, Pangborn is first to ensure she doesn't escape. Keep checking back to the site as we'll update you on all the new characters to enter the Shadow World. Clary scrambles to rescue her kidnapped mother.